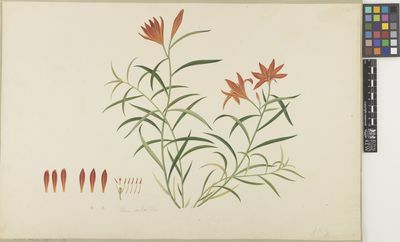 This genus is accepted, and its native range is Temp. Northern Hemisphere to N. Philippines. 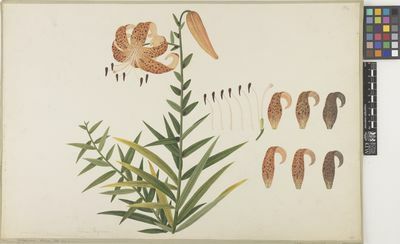 Seeds brown, flat but not winged. Lilium bakerianum Collett & Hemsl. 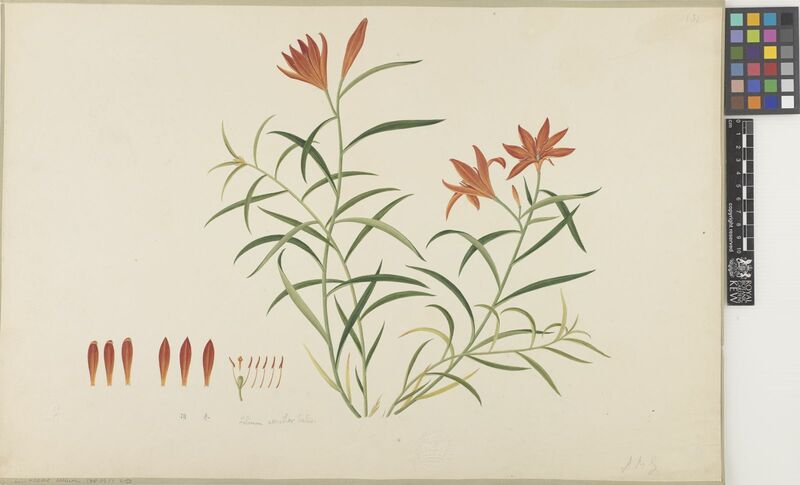 Lilium callosum Siebold & Zucc. Lilium japonicum Thunb. ex Houtt. 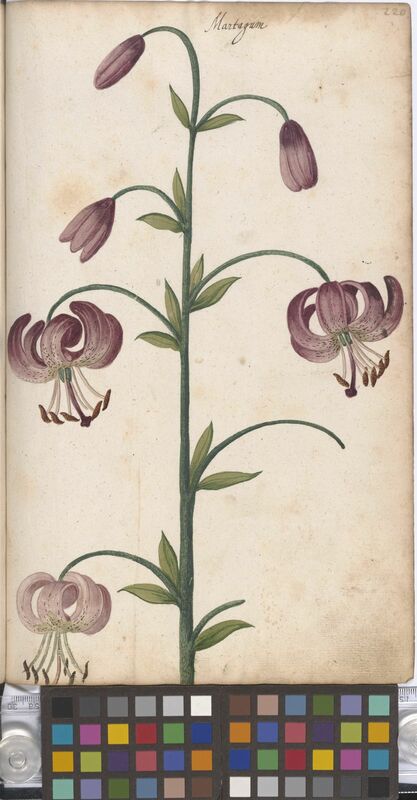 Lilium lophophorum (Bureau & Franch.) Franch. 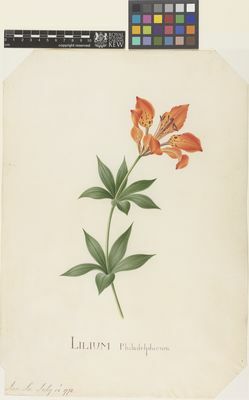 Lilium stewartianum Balf.f. & W.W.Sm. Lilium sulphureum Baker ex Hook.f. 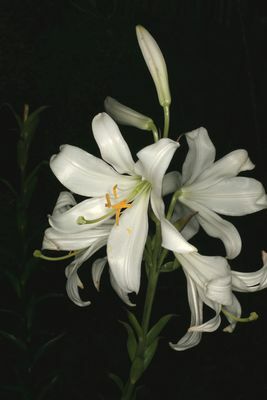 Lilium szovitsianum Fisch. & Avé-Lall. 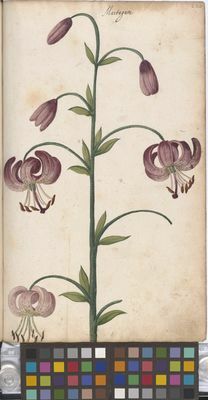 Lilium wallichianum Schult. 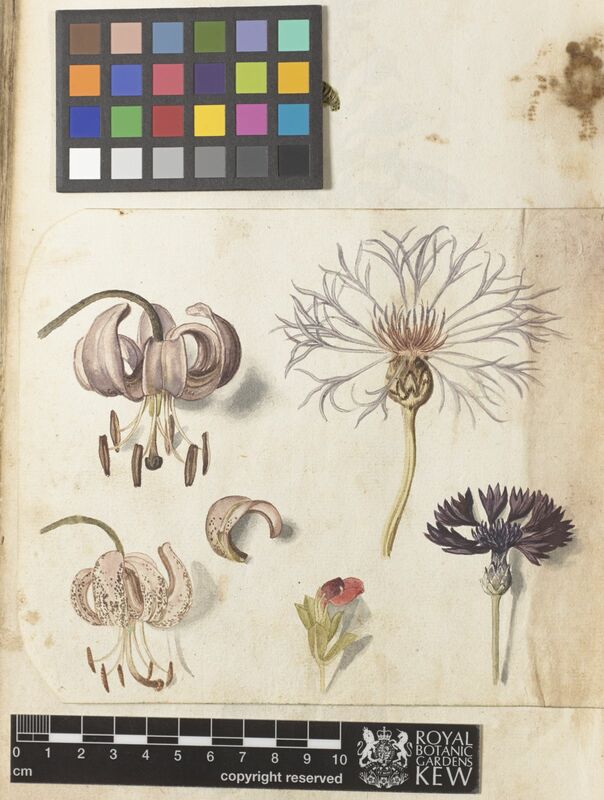 & Schult.f.